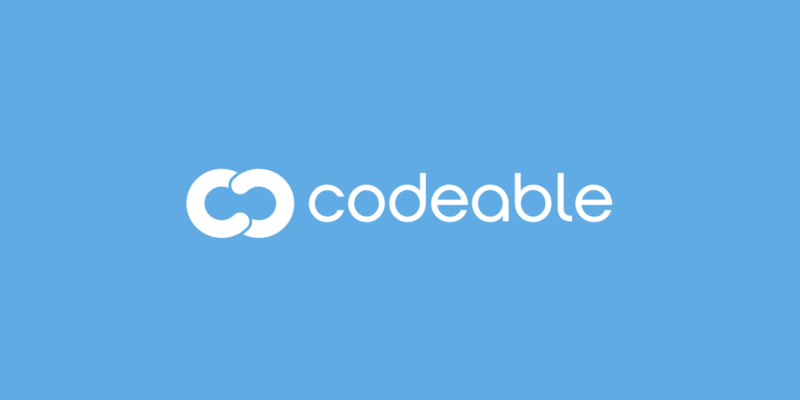 Codeable is dedicated to matching you with the best (pre-screened) WordPress experts and developers. They can help with anything from WordPress theme design or installation to custom plugin development. When it comes to your website or store, you need quality developers and true professionals. You need someone who understands what you are trying to get before you even fully realize what you really need and anticipate your questions. You need professionals you can trust and build solid relationships with. Because Codeable features all of these key aspects (and more), Kinsta recommends Codeable as one of the most reliable sources to efficiently connect with specialized WordPress developers. On Codeable you’ll find specialists in different areas such as: WooCommerce, speed and performance optimization, multisite, security, custom development, plugins and themes customization, and many more. If you are ever not getting the experience you need or expect, Codeable has 24/7 expert support that is very quick to respond. Codeable aligns similarly with the same selective process we use for our team here at Kinsta. Their developers are all pre-screened before being allowed to join the service with Codeable staff personally reviewing portfolios and CVs. They have over 25,000 clients and only 300 WordPress experts. Only 2% of applicants are accepted. They only want the best of the best, which in turn can save you a lot of time and frustration as a customer. Start working with a pool of WordPress talent that you will wish you knew about 5 years ago. They are dedicated to providing WordPress outsourcing services and focus entirely on matching you with talented developers. We had the pleasure of interviewing Per Esbensen, the CEO of Codeable, and it’s refreshing to see their dedication to building a community of WordPress developers.